Gent Visick have advised on the sale of the former Polestar Petty Print Works on Whitehall Road, Leeds to the Caddick Group. Printing had been undertaken at that site since 1865 when Petty & Sons first opened its doors, sadly the advances in print technology and digital media ultimately made the print works obsolete and the factory closed in December 2014. Whilst the site will become a natural extension to the exciting development activity currently taking place in this part of the city in the immediate short term partial demolition and refurbishment works are already in hand. The works will create a range of warehouse units ranging from 8,000 sq ft up to a possible single unit of 58,000 sq. ft all with excellent frontage to Whitehall Road and within three quarters of a mile of the city centre. 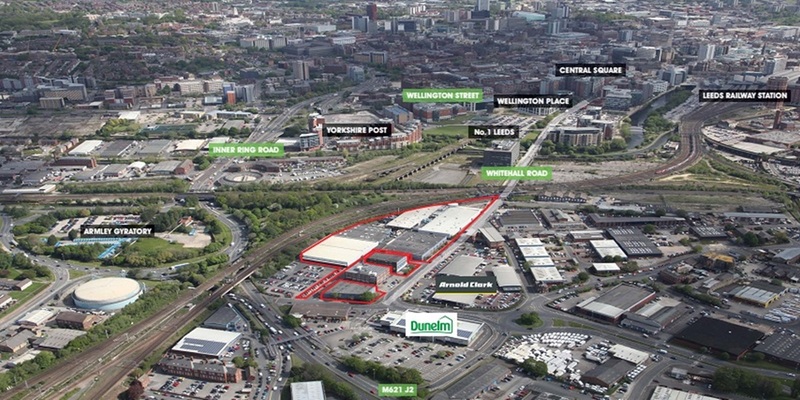 Andrew Gent commented “It is rare to be able to offer warehouse space of this nature in such close proximity to a city centre and we anticipate a high level of demand for the refurbished units”.